What’s the deal with Chromebooks? So, you’ve discovered that your school has decided to roll out Chromebooks to students. 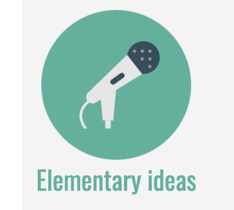 How can they be used in your music classroom? What exactly can you do on a Chromebook anyway? Chromebooks are laptops that are a little…well…different. 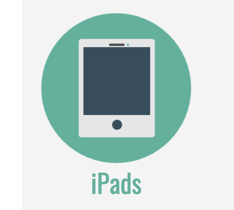 They are inexpensive to purchase, they are fast and are designed to be used primarily while connected to the internet. 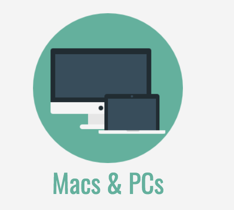 The major point of difference between a Chromebook and a “regular” laptop is that it runs on the Chrome OS (operating system) – not the Windows or Mac OS – which means that the applications you use on a Chromebook must be online or cloud-based. This comes as a surprise to some teachers who then realise that they can’t install the software they might have used in the past, such as Sibelius, Finale, Audacity, GarageBand, or Mixcraft. 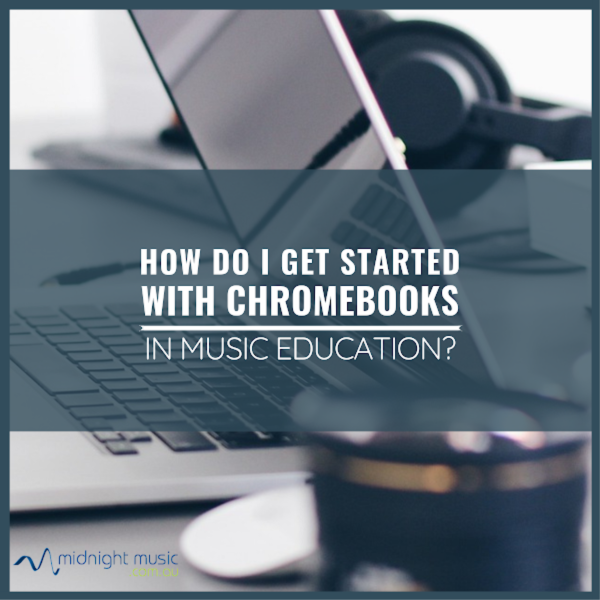 The good news is that nowadays there are many online music applications available and improved internet speed at schools makes the Chromebook a viable device option for students, especially at the elementary and middle school levels. 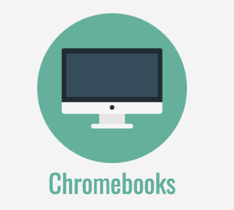 How can you utilise Chromebooks in class? 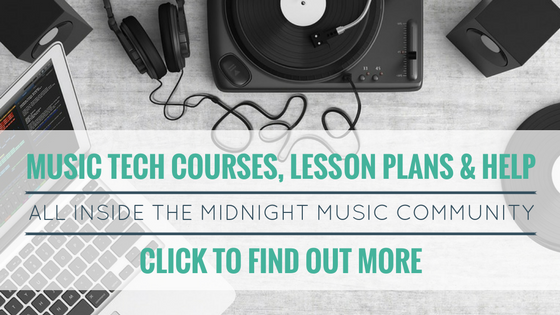 Students can use their Chromebooks to work on documents, compose music notation, record audio and MIDI, demonstrate learning, take quizzes, create videos, perform, read music, drill notes of the staff, learn music theory and more. 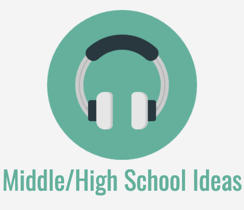 Don’t attempt to incorporate Chromebooks into lots of classes at the same time. Start small! I was using GarageBand/Sibelius/Finale…now what? 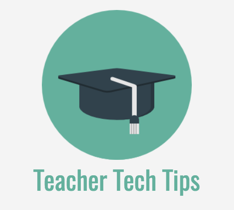 Many teachers discover the apps they’ve been using for years don’t work on Chromebooks. This means you can’t use things like GarageBand, Mixcraft, Sibelius, Finale, Audacity and the other “download and install” software programs you’ve used in the past. 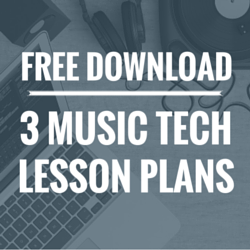 So what are the best Chromebook apps for music teachers? Following is a list of great options in a range of categories. 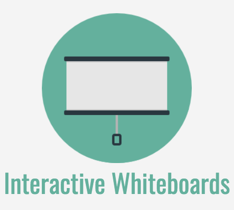 Great options for creating quickly and easily. Compose and arrange by recording audio and MIDI or by using existing loops. Compose and arrange using notation. 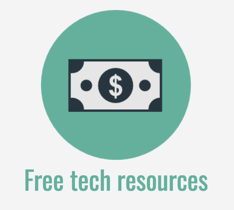 This post is just intended as an introductory one – an overview of some options. 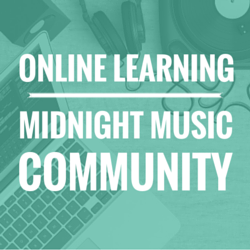 There is a more detailed online course plus lesson plans that are suited to Chromebooks inside my online professional development community – the Midnight Music Community.